To mark its merger with Aetna, CVS Health recently announced a five-year, $100 million initiative to improve health in communities across the country. The initiative highlights the possible nature of the giving that comes out of this $70 billion acquisition. The Building Healthy Communities initiative pulls aspects from both companies’ past priorities, including improving access to affordable, quality healthcare, contributing to the prevention and fight against chronic illnesses, and encouraging health in communities. We’ve tracked the giving of both companies over recent years. Here’s how the philanthropy of the new, combined entity will look and how it ties back to earlier priorities. In the past, CVS has prioritized smoking cessation, especially among young people. Access to quality healthcare, as well as detecting and treating chronic conditions, comprised another signature cause. The pharmacy’s Innovation in Community Health grant program supported free and charitable health centers. Aetna’s past corporate philanthropy had a higher profile and looked more like the work of traditional foundations. The health insurance company gained attention for its work to address the social and environmental factors that influence health, most notably through its Cultivating Healthy Communities initiative. Its efforts mirrored the strategic work of several leading public health foundations, most notably the Robert Wood Johnson Foundation. It’s also worth noting Aetna’s support of efforts to combat the opioid crisis. In 2018, the company allocated $6 million to fight the epidemic locally in communities in North Carolina. Aetna was far from the only healthcare provider to take on addiction. In several cases, companies that played a role directly or indirectly in creating the opioid crisis have stepped up to combat it. The philanthropic arm of CVS is also focusing on the opioid crisis through its work to address prescription drug abuse. The company’s philanthropic arm committed $2 million to the work back in 2017. So how does each the new initiative measure up to past work from each of the companies and their foundations? One hope for the merger is that bringing the pharmacy and health insurance provider under the same corporate roof would lead to savings for consumers. Increasing access to affordable care locally will be a big focus of this initiative, too. Toward that wing of the initiative, CVS will expand its Project Health program, which pays for free health screenings for at-risk groups in underserved and uninsured communities. Since it started in 2006, CVS says the project has provided $127 million in care to 1.7 million people. The idea is that early detection will make treatment for chronic health issues like diabetes, hypertension and heart disease easier to treat and manage in the long run. As part of the expansion, the project will do more to screen for the social determinants that affect health and connect at-risk patients with community resources. That means taking into consideration things like family life, education, housing security and access to fresh food. The company also affirmed that it’s focused on correcting social and health disparities. The focus on social determinants of health is reminiscent of Aetna’s past upstream health work, now combined with CVS’ traditional support for affordable, accessible clinical care. Another focus of the $100 million initiative will be on public health challenges. Some of the funding will address chronic diseases, supporting organizations like the American Cancer Society, the American Lung Association and the American Diabetes Association. About $4 million supports the American Heart Association, which is working to improve the blood pressure of 3.5 million women through increased access to blood pressure screenings. As part of the project, the AHA is providing blood pressure kiosks in several cities, including Baltimore, Maryland, Houston, Texas, New York City, the Twin Cities in Minnesota, and Washington, D.C. Spending on chronic diseases will include work to address the opioid crisis. CVS will also continue its work to combat smoking. The last funding area is local community health. The work supports the Aetna Foundation’s partnership with U.S. News & World Report, which publishes the Healthiest Communities report. The report takes into account communities’ education opportunities, population health, infrastructure, economy and six other categories, to determine the health of almost 3,000 communities. The goal is to evaluate and share the best approaches to improving public health on the community level so that they can be replicated elsewhere. This funding area is the biggest nod in the new strategy to the work championed by the Aetna Foundation. That brings us to what’s probably the most exciting philanthropic development to come out of this merger: the potential for scale. CVS pledged $100 million toward these initiatives in the next five years, which works out to $20 million per year. 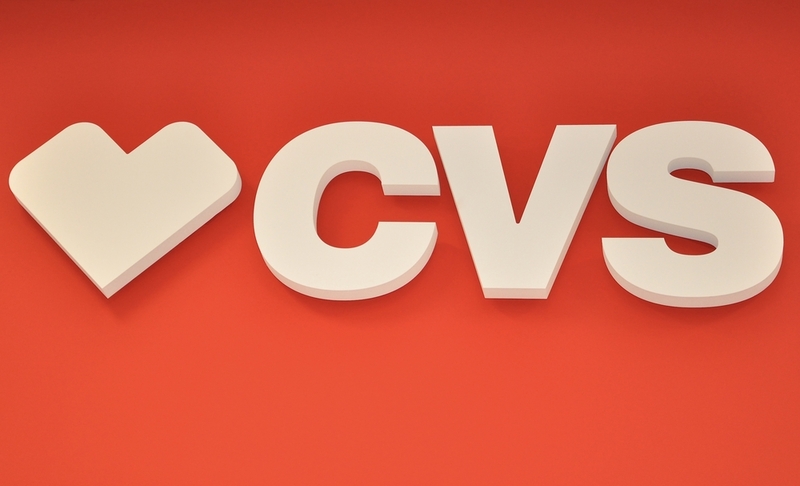 The merger with Aetna seems to be pushing CVS giving in a more strategic and upstream direction. With deep pockets, CVS Health could emerge as a major public health donor on the corporate side. That shift is not unique to CVS and Aetna. It fits with a growing trend among corporate givers more broadly, with many companies taking a more serious, thoughtful and strategic approach to their philanthropy. The result is corporate philanthropy that looks a lot more like traditional foundation grantmaking, but with the added advantage of new money coming in, rather than reliance on an endowment that must be parceled out over a long time.